We had a lovely time on the coast last weekend, all 4 seconds (okay, twenty minutes) that we managed to stay outside with teensy yet adorable children. We also took Jamisen and Lily to visit Santa. Obviously, that went exceedingly well. 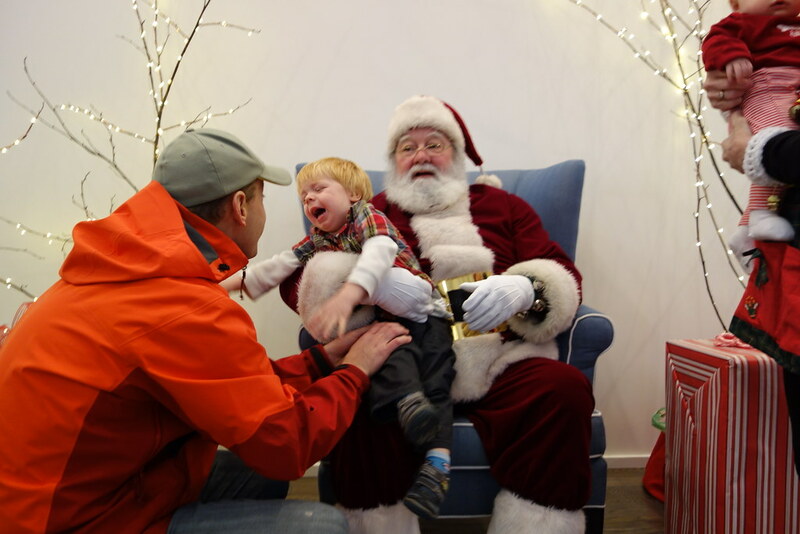 Lily tried valiantly to save her big brother from the stranger in the red suit by punching Santa’s Elf in the face. Thankfully she’s cute or else she may have been put on Santa’s Naughty List for the rest of her life. As is, she got off with just a simple warning. 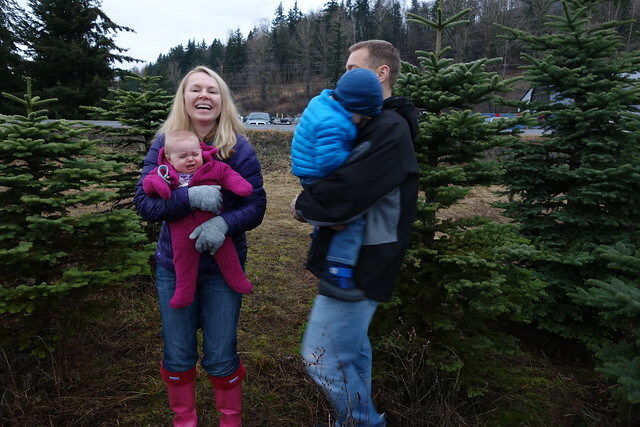 To keep the warm fuzzy Christmas feelings alive, we went Christmas Tree Hunting. We managed to get the occasion documented and all look remarkably sane, happy and like the cohesive, joyful family unit I picture in my head when I dream. Of course, it took 471 of these photos below to get the one Dreamy Happy Family Photo above. AHHHHHH AM, you have wonderful taste in boots~ I have the pink Hunters as well~ I’m known all over town as the lady with Pink Boots~ LOL ~I lurve those things~! All my girls have em in different colors as well. Merry Christmas to you and everyone at BB~!! Haha, this is so true! It looks like she is going to be a tough girl one day :). Anne-Marie, I laughed so hard at your blog – basically because my daughter is now in her 30’s and I no longer have to struggle to get the one “Dreamy Happy Family Photo.” It is now her problem. I can just sit back and smile at past memories. 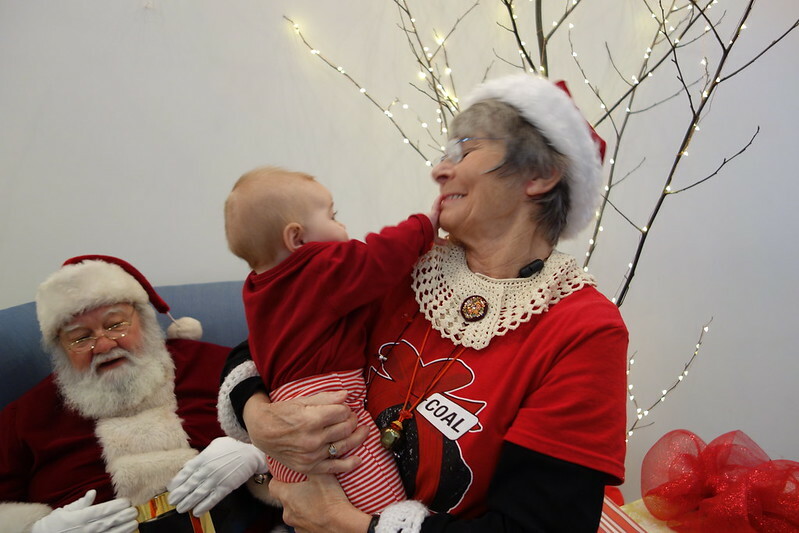 Merry Christmas to you, your lovely family, and the helpful staff at Bramble Berry and Otion! My mom has a picture of me and all my siblings wailing on Santa’s lap, it was a Christmas tradition in our family for a few years! Haha :). I’m sure my mom was disappointed at the time, but now we can laugh at the photos. 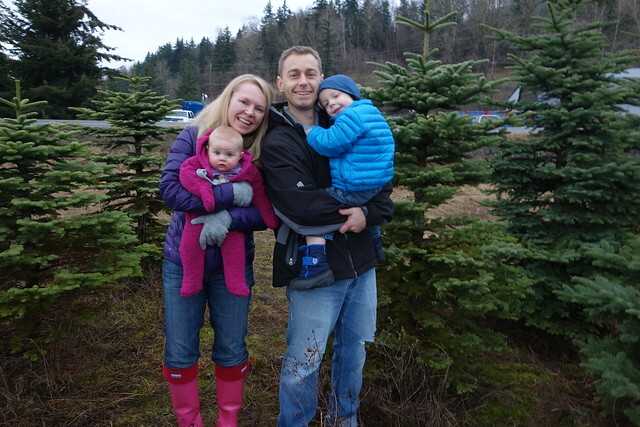 Anne-Marie, I laughed so hard while reading your blog – basically because my daughter is now in her 30’s and I no longer have to struggle to get the one “Dreamy Happy Family Photo.” It is now her problem! I can just sit back and smile at past memories! Ha – that’s hilarious. I’m sure my folks feel the same way. It’s funny how slowly time seems to go (example: the hours between naptime and bedtime) but then conversely, how quickly the months and years pass (example: how is it that my little baby boy is talking in full sentences and going to school half days?!). I know it will just be a quick flash of time and my little ones will be in their 30s with families of their own too. Thank goodness for digital cameras right? I keep thinking of my poor parents. It must have been so hard to get one decent one when they had to shoot on actual film. I love how you always can stay optimistic and see everything in bright colors, no matter what :)) That’s what I have troubles with and have to learn from you :)) Adorable pics and good luck with dressing up the Christmas tree! Oh we haven’t even made a dent yet! But, the tree is in water now (yay!) and we pulled out all the Christmas decorations (progress!). We’ll be tackling the tree decorations any second now … well, that is, as soon as I get off the computer. But, the kids are napping now so I’m using this time to catch up on emails and blogging. Ah, so little time in the day with little ones =) Thanks for commenting! Great post, fantastic writing, HILARIOUS story, gorgeous pics! These photos are so cute and hilarious. At least you were able to get one picture where everyone had a smile. I say job well done! !